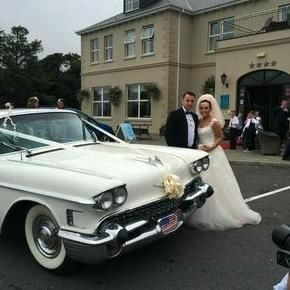 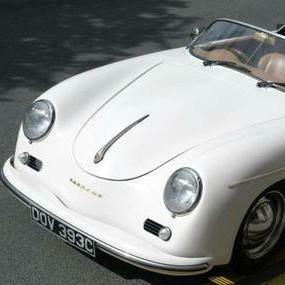 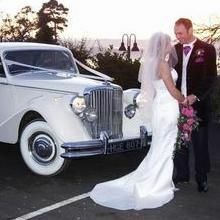 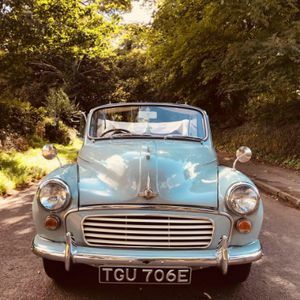 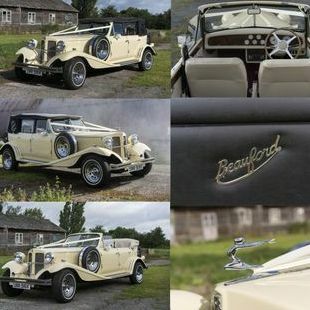 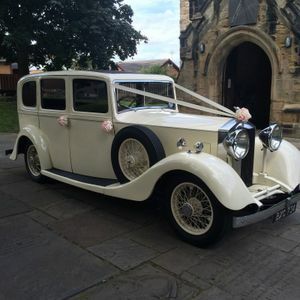 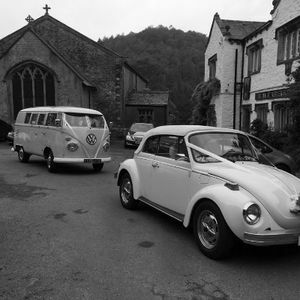 Are you looking for a vintage or classic wedding car supplier in Helsby, Cheshire? 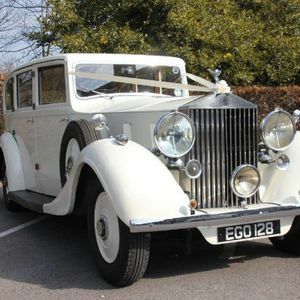 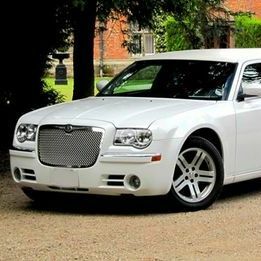 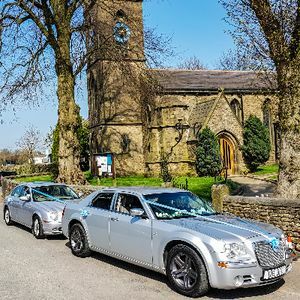 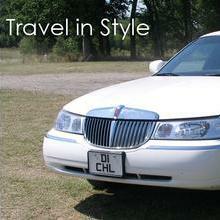 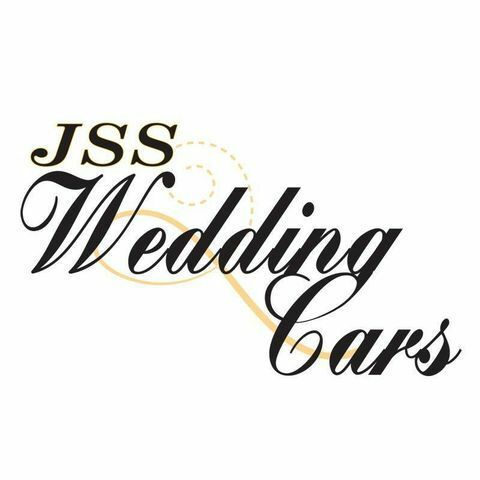 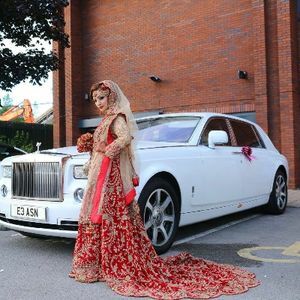 Our catalogue includes 10 companies, which provide classic wedding cars in Helsby. 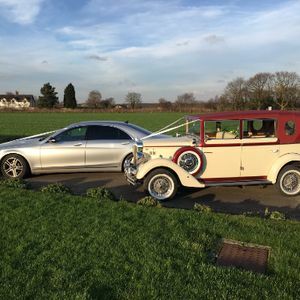 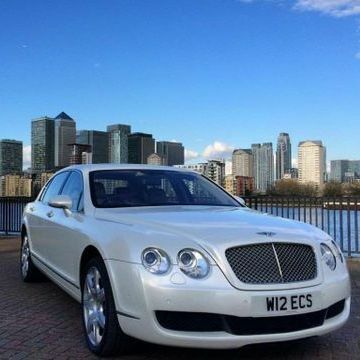 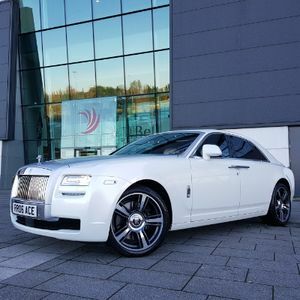 Recent review: Great service,arrived in plenty of time,very professional and made it all go very smooth.Very easy to deal with and I would recommend S Class Cars to anyone. 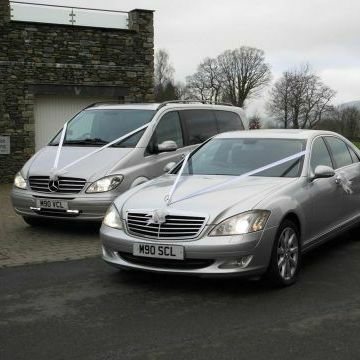 Attention to detail throughout,I was very happy and grateful for this service.Thank you.